Being heard and seen is the very first step that launches a musician into the enchanting world of beautiful music. We created this gig to help YOU break through the saturated music industry starting from only $15! Proof can be a direct link or screenshot depending on your needs/preferences. Please READ the FAQ below and check extras for longer campaigns! 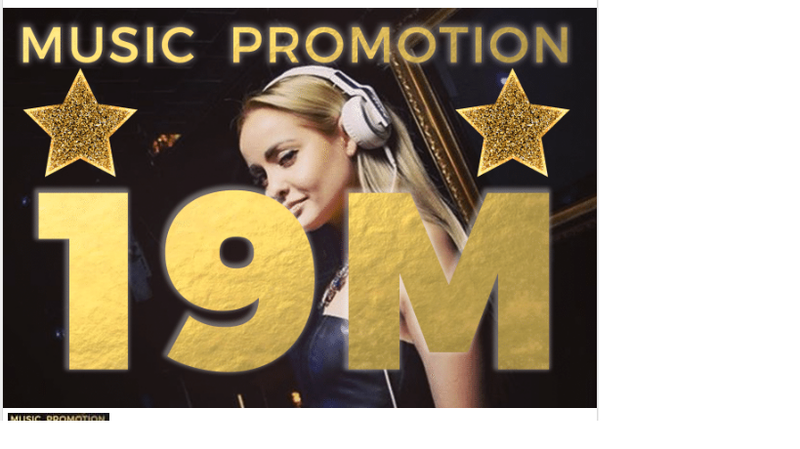 promote your music to 19M people is ranked 5 out of 5. Based on 6 user reviews.